If you are looking for a Realtor that has the experience and knowledge you need to make quality, informed decisions, give Sheree a call. She has lived, played and worked in Central Oregon for over 25 years. Her expertise will save you not only time but money every step of the way. She is an excellent resource about schools, neighborhoods, values, outdoor lifestyle and all the other wonderful aspects Central Oregon provides. Whether you are buying or selling YOU need to have someone that will be sure your desires are matched 100%. Sheree works hard for YOU. 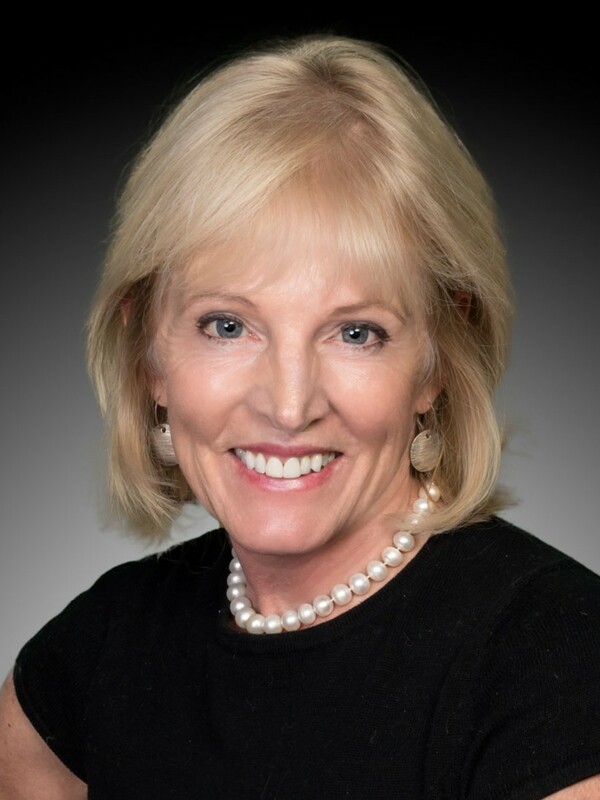 As the previous President of our Central Oregon Multiple Listing Service, Sheree has participated in all aspects of assisting people buy and sell real estate in Bend, Oregon. Marketing, negotiations, client support and tons of satisfied client's insure you of a successful transaction. She understands her client's goals and desires and this priority is why clients keep coming back. Call Sheree today.